The Atlanta Botanical Garden is home to five Nationally Accredited Plant Collections™. A program of the American Public Gardens Association in cooperation with the USDA-Agricultural Research Service, the Plant Collections Network is among the most significant networks of cultivated living plant collections on Earth. The collection includes more than 140 Nationally Accredited Plant Collections™ at 80 gardens across the country. Only four institutions in the Network have achieved five or more accredited collections, including the Atlanta Botanical Garden. 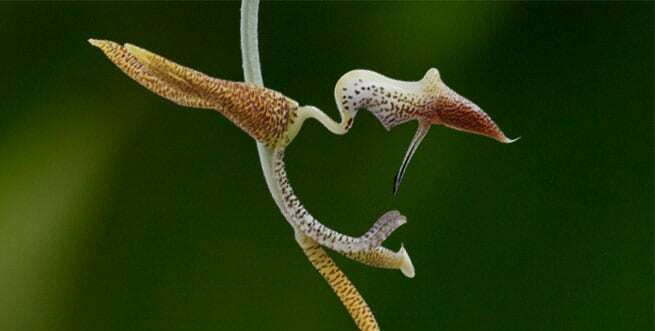 Gongora is a genus of neotropical orchids pollinated by fragrance collecting Euglossine bees. Their powerful, complex fragrances and remarkable pollination biology make them an extraordinarily fascinating group of orchids. 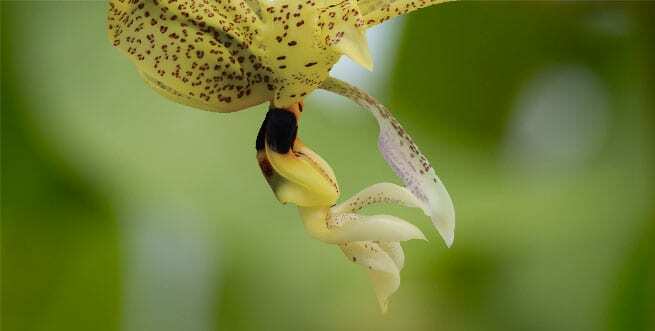 Stanhopea is a genus of neotropical orchids pollinated by fragrance collecting Euglossine bees. Their powerful, complex fragrances and remarkable pollination biology make them an extraordinarily fascinating group of orchids. The extensive collection of Sarracenia at Atlanta Botanical Garden contains a wide variety of indexed species as well as horticulturally significant taxa. The Magnolia collection at the Garden holds appeal beyond the usual suspects. With specimens flowering from late-winter through mid-summer, it’s always a good time to visit these Garden hallmarks. Found throughout the outdoor landscape, maples at Garden – many grown from seed – represent the southernmost part of a multi-institutional collection through the Plant Collection Network.